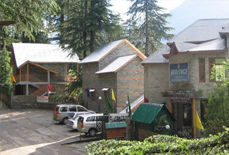 The twin hill station positioned in the fascinating north Indian state of Himachal Pradesh, Kullu Manali are no less than empyreans for the nature lovers and adventure enthusiasts. 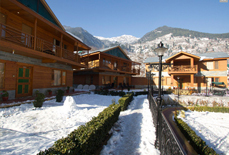 The spellbinding exquisiteness of snow-laden mountains in Kullu Manali makes them count among the most sought after travel destinations around the country. 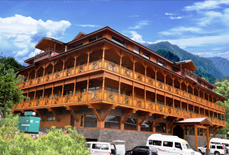 Other than nature's virgin beauty, Kullu Manali are also famous for offering several adventure opportunities to the travelers. 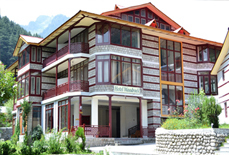 For these reasons and intents, travelers from all over the world horde Kullu Manali. 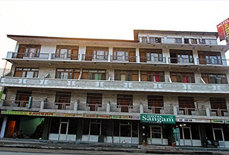 To offer them a relaxing stay, there are numerous snug hotels here. 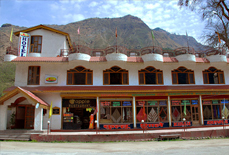 These hotels offer topnotch services to the tourists. 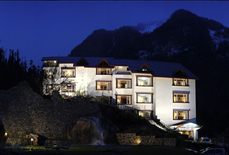 The spacious rooms of these hotels are replete with first-rate amenities and fine dining. 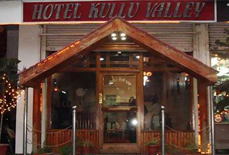 The restaurants in the accommodation options in Kullu Manali render a list of lip smacking dishes in order to please the taste buds of the guests. 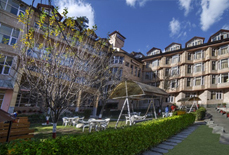 The wonderful interiors of the rooms are charmingly appointed with outstanding amenities such as attached bathroom, telephone, television, room service. 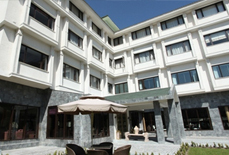 Moreover, enchanting ambiance and unmatched personalized services take hold of the attention of travelers. 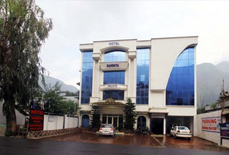 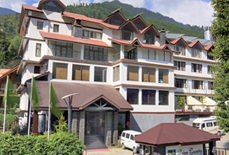 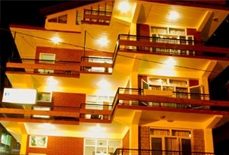 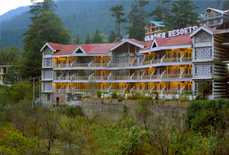 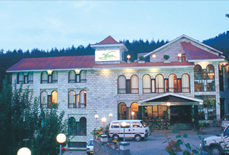 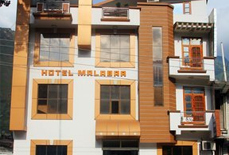 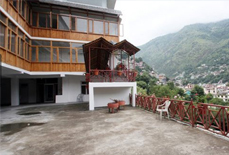 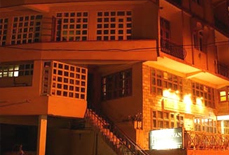 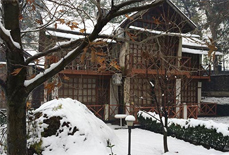 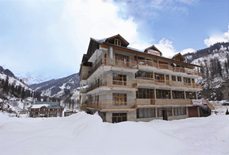 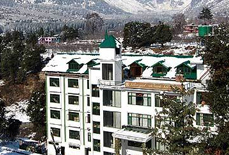 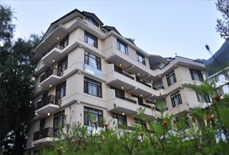 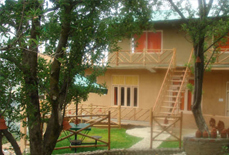 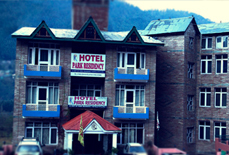 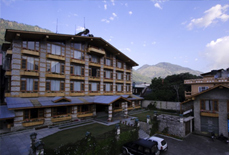 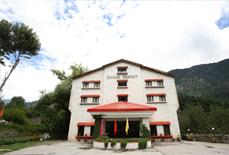 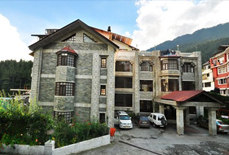 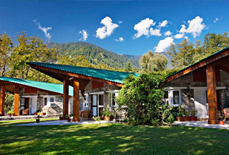 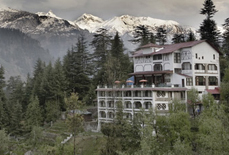 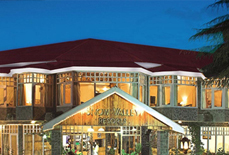 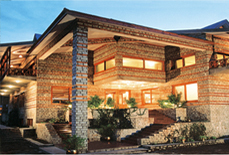 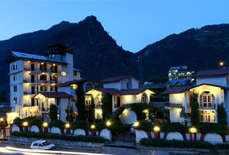 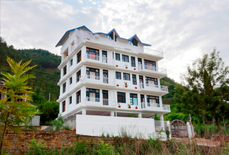 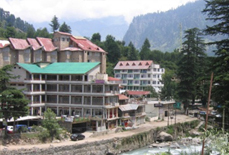 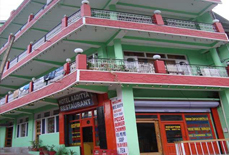 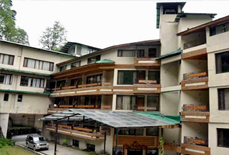 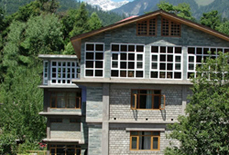 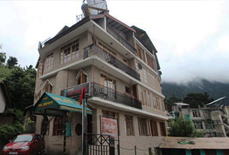 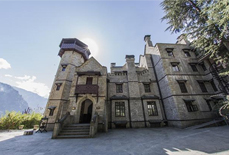 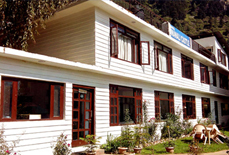 There is an ideal accommodation in Kullu Manali for all sizes of pockets. 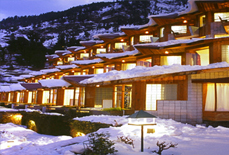 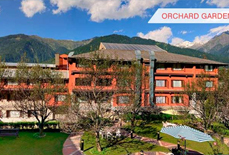 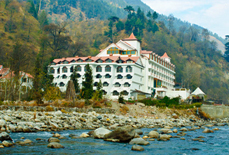 Tour My India is the best place to avail the attractive deals and packages on booking a hotel in Kullu Manali. 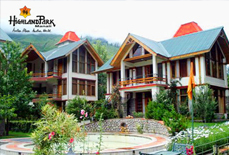 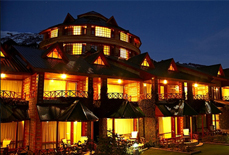 Contact us and ensure a relaxing and unforgettable stay in the lap of nature.